The Bachelor of Aviation Management / Bachelor of Business is designed for those seeking to play a key role in bringing changes to the aviation industry. Students gain insight into how airlines and airports operate to prepare them for management roles in the aviation industry in Australia or overseas. The course is also designed to teach students how to become innovative by integrating creative thinking and behaviours that equip them to lead and succeed. Students gain a sound professional understanding of the aviation industry and its associated environment, and skills in organisational, regulatory, safety, technical and business management. In the course, students learn how aircraft are designed, operated and maintained; why aircraft follow certain routes, and how airlines and airports collaborate with supply chain partners to get passengers to their destination safely and profitably. Students also acquire innovative and socially responsible business skills and practices so that they can lead, develop and change - skills and knowledge that can be applied to the aviation industry, anywhere in the world. This course has been developed with input from industry professionals and focuses on trends shaping the aviation industry today. Year 12 or equivalent; VCE prerequisites: Units 3 and 4: a minimum study score of 25 in English (or equivalent) or 30 in English (EAL); and Units 3 and 4: a minimum study score of 20 in any Mathematics. Additional performance criteria and prerequisite requirements may also apply. Satisfactory completion of one of the following: 1. 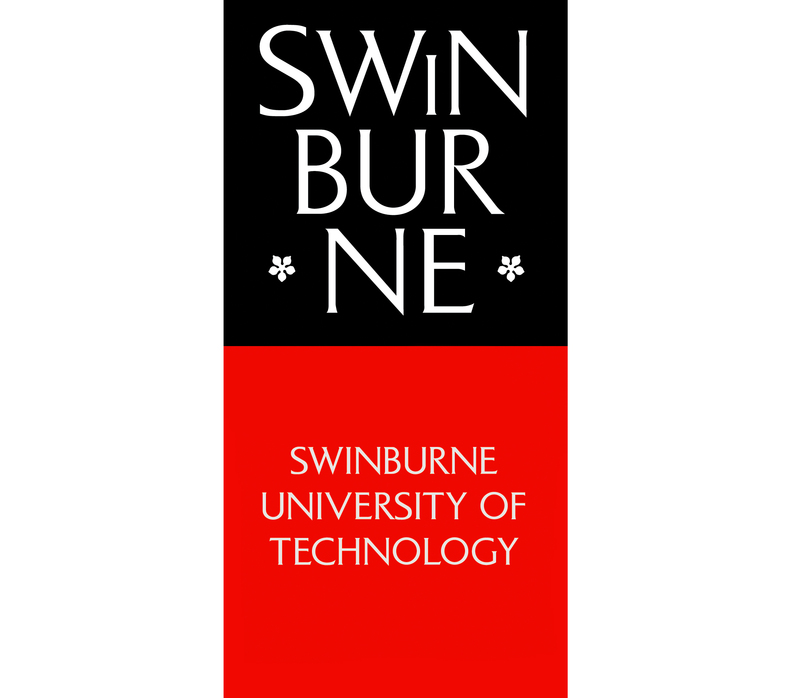 Swinburne's English for Academic Purposes (EAP 5 Advanced level) with overall 65%, all skills 65%; 2. Minimum IELTS overall band of 6.0 (Academic Module) with no individual band below 6.0; 3. TOEFL iBT (internet-based) minimum score of 75 with a reading band no less than 18 and writing band no less than 20; 4. Pearson (PTE) 50 (no communicative skills less than 50); 5. Any other equivalent assessment of English language proficiency equivalent. 400 credit points comprising: 8 Core units for Bachelor of Aviation Management (100 credit points); 8 Bachelor of Aviation Management Major units (100 credit points); 4 units for Other studies (50 credit points); 4 Core units for Bachelor of Business (50 credit points); 8 Bachelor of Business Major units (100 credit points). Accounting; Business administration; Economics; Entrepreneurship and innovation; Finance; Financial planning; Human resource management; Information systems; International business; Logistics and supply chain management; Management; Marketing; Sports management. The Bachelor of Aviation Management does not have any accreditation by professional bodies. The Bachelor of Business does have professional recognition by various professional bodies, depending on units studied, and details are available through the accreditation document for that program.